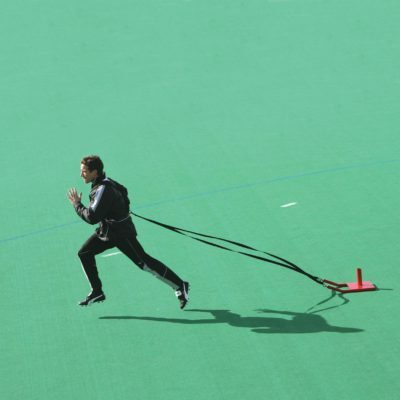 Speed ropes are lighter in weight for faster skipping and are designed for quick jumps. 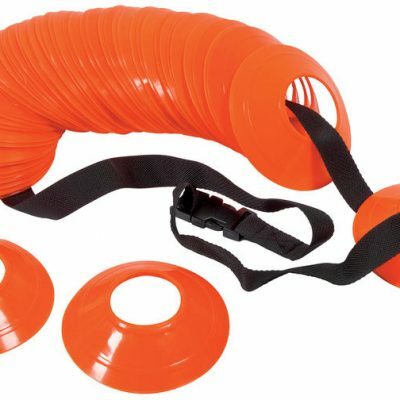 The 8 foot long speed ropes are lighter in weight for faster skipping and are designed for quick jumps, that is smooth and durable free-spinning rope. This product is available in red.